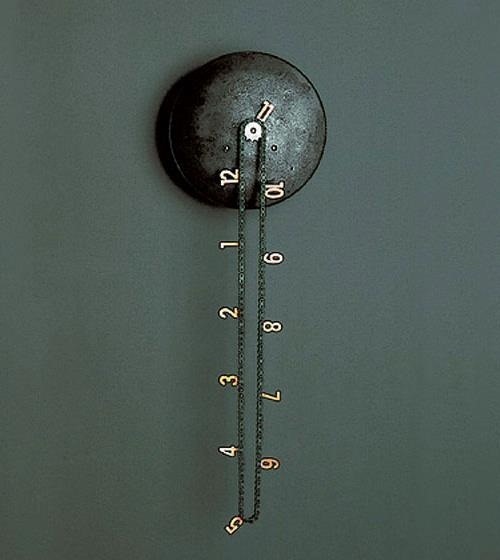 This clock is amazing, and I think I really need one. I wonder how hard it would be to just make one. It doesn't look that difficult in concept, at least. Might be tricky to get the timing right, though. Designed by Andreas Dober, this clock will only cost you a measly $2,338. Maybe I'll stick to making one for myself.